On Thursday, May 12 the New Hampshire Senate voted against accepting a $4 million federal grant to further study a southern New Hampshire commuter rail. The funds were originally included in the Ten Year Transportation Improvement Plan proposed by Gov. Maggie Hassan. The House removed the federal grant from the plan. Sen. Bette Lasky proposed an amendment to restore the funding to the plan, but the Senate voted 13-11 against the amendment. Supporters of the federal grant noted that the study would not force New Hampshire to build a commuter rail; it would only provide New Hampshire with more information about the costs and benefits of commuter rail. "Commuter rail represents an investment in New Hampshire's future, keeping us economically viable and a desirable place to live as our workforce is aging. ... If we accept this money and reinstate it in the ten year plan, we'll send a message to millenials and entrepreneurs that New Hampshire does at least want to consider the investment in rail," testified Sen. Lasky. 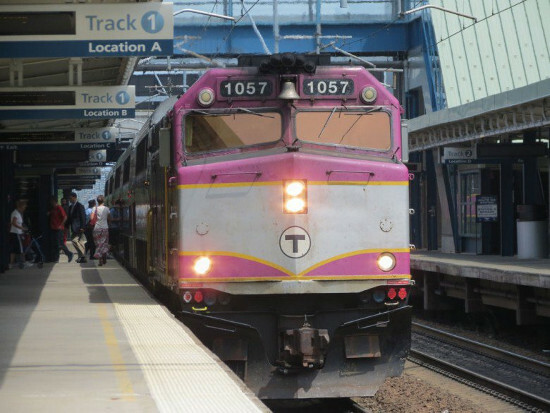 Opponents of the rail study argued that the projected costs of a commuter rail make further study pointless. According to the feasibility study released in late 2014, the state would need to cover $4, $7, or $15 million each year for a southern New Hampshire commuter rail, depending on how far the rail extended. "There isn't one train in this country that is not heavily subsidized by the government, and looking forward we have to look at that, too," testified Sen. Gary Daniels. 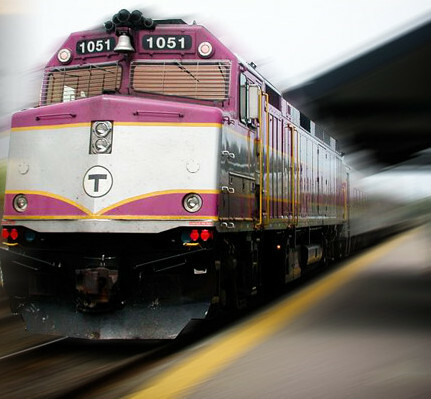 Do you think the state should accept federal money to study commuter rail? Let us know in the comments. Of course the Senate rejected the plan. God forbid the government subsidize a service that would be beneficial to the tens of thousands of commuters who pour over the border every morning and drive into Massachusetss for work. Have you seen the traffic on Route 3 lately? And that highway isn't going to be expanded anytime soon.